Online buying and selling have become a huge way to get a good deal. 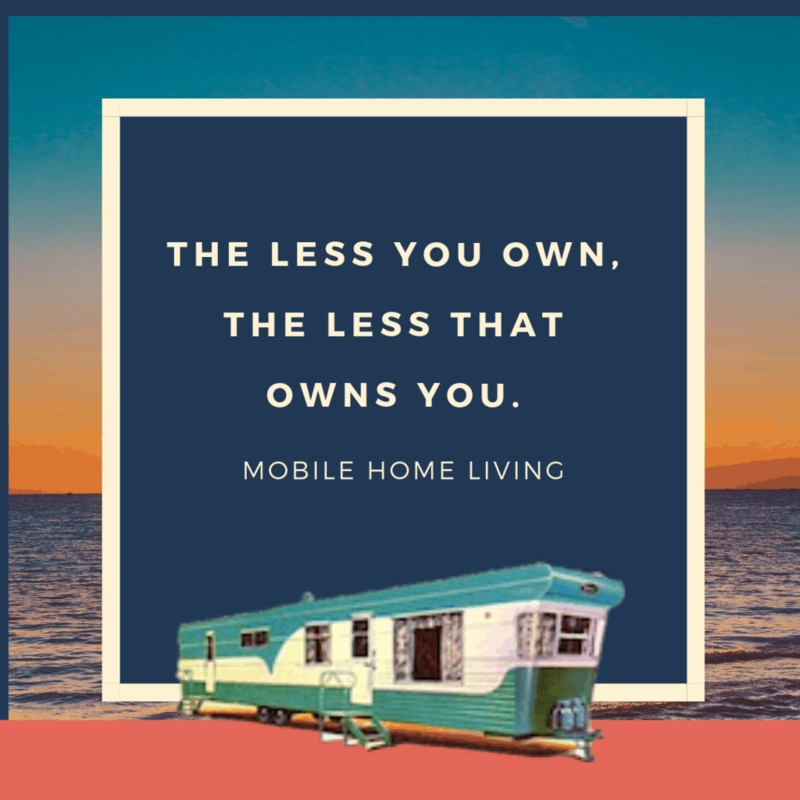 That includes mobile homes. 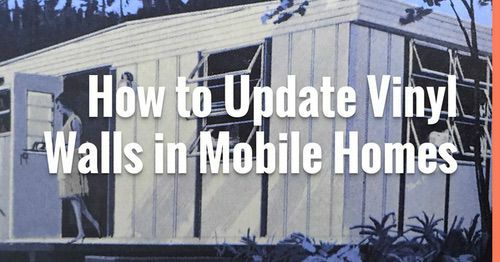 This month our search narrowed down to five mobile homes for sale around the country. 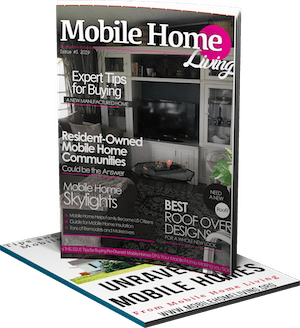 Don’t forget, you can find last month’s edition here: Favorite Mobile Homes for Sale May 2018 Edition. 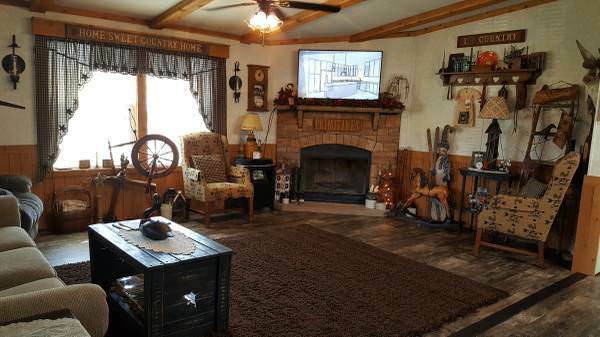 Remember, we aren’t realtors, we just enjoy looking and at talking about mobile homes. All of our picks include the original listings, but they may be sold and taken off the market at any time. 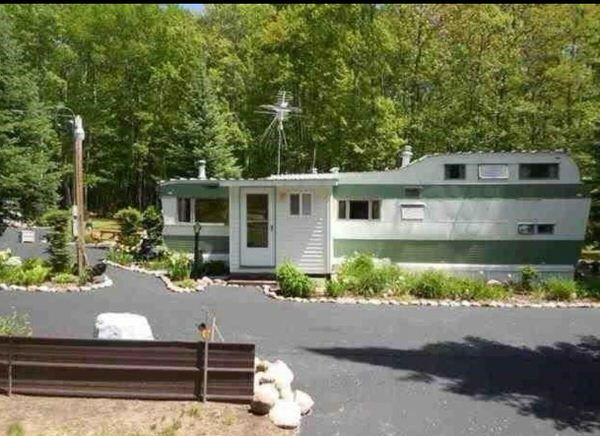 This two bedroom/1 and 1/2 bath mobile home is located in Michigan. 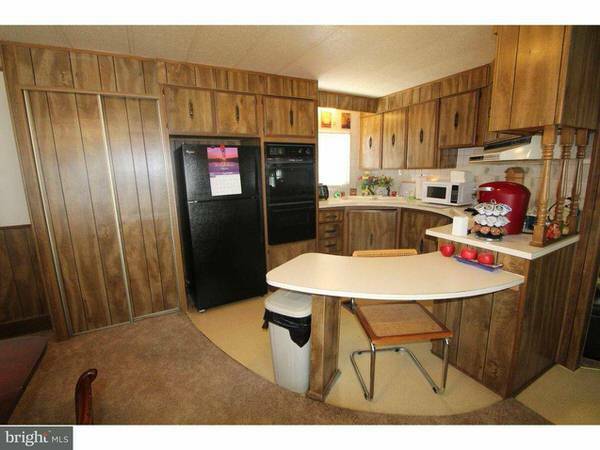 According to the listing, the mobile home has a new roof and has been recently updated inside. 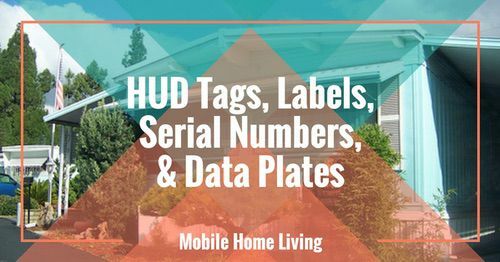 We love any older mobile homes that include built-ins, and these have been updated nicely! Home is sold. 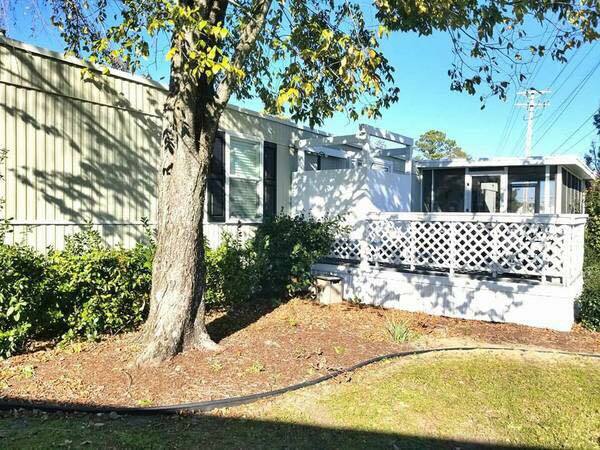 This three bedroom/ 2 1/2 bath mobile home is located in the Myrtle Beach area of South Carolina. 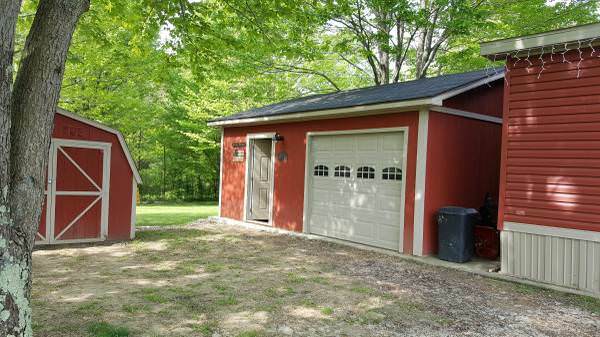 It includes new flooring, new windows, and even includes an outdoor shower. 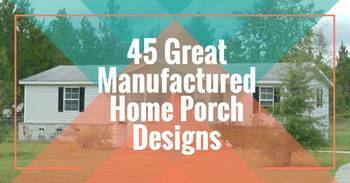 There is also a screened in porch that many homeowners in the South find a necessity. 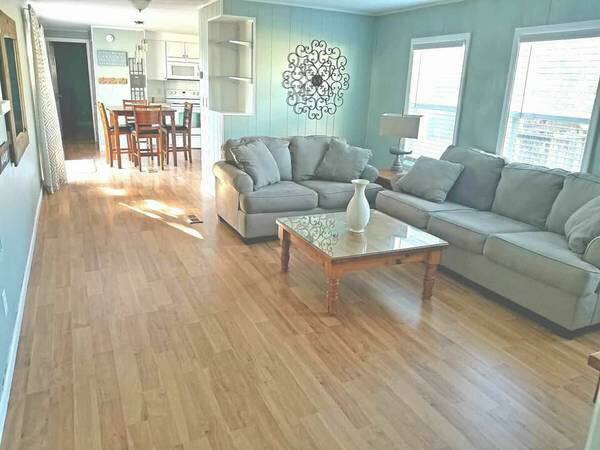 The owners have done an excellent job of brightening up the home and creating a nice beachy feel to it. Home is sold. There is even an outdoor shower. Light and airy, beachy feel. 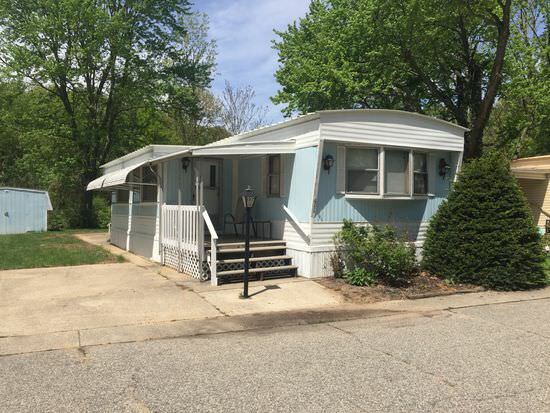 This two bedroom/1 bath mobile home in New Jersey appears to be pretty much in original condition. 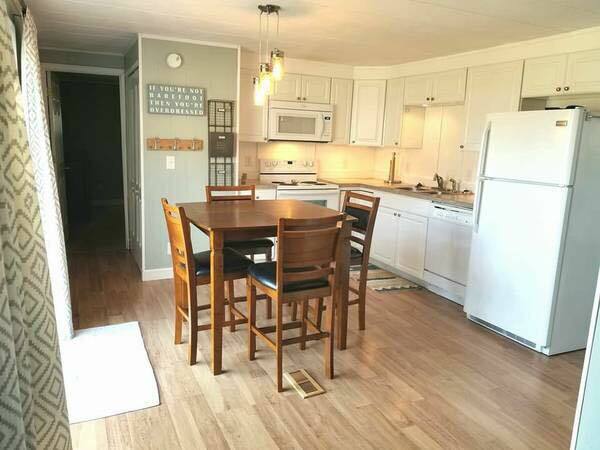 Very well maintained and landscaped exterior, along with a curved kitchen that is only found in older mobile homes, makes this a perfect home for someone who is looking for something that would need minimal updating. A fresh coat of paint and perhaps some laminate flooring and an update to the bathroom and you are move in ready! Home is sold. Plenty of windows in the living room. This appears to be all original. 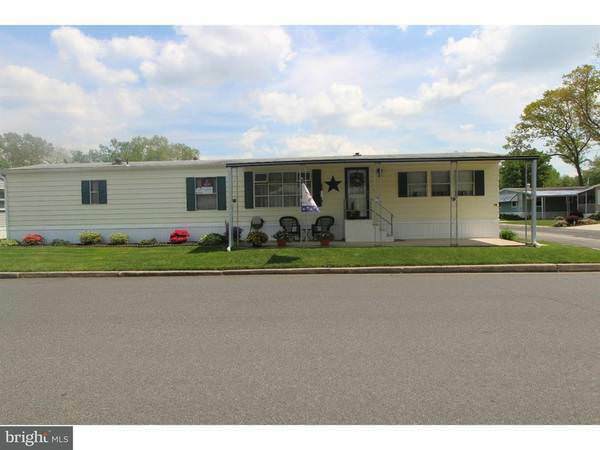 We love this three bedroom/2 bath double wide located in Pennsylvania. 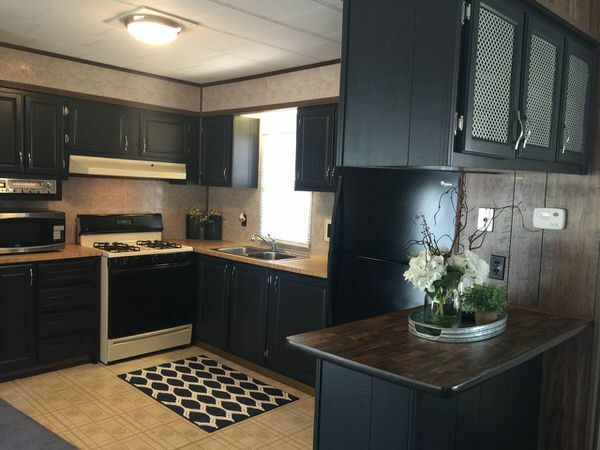 The mobile home includes all new appliances and is almost new. If you are looking for a turn key home for your family, this is a perfect choice. Home is sold. 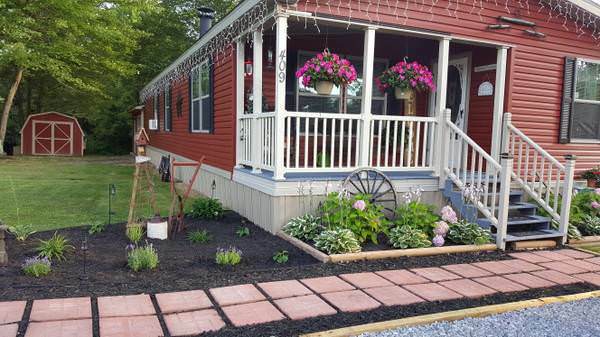 Landscaping can help to complete a home’s look. This home even includes a garage. The skylights brighten up the kitchen. 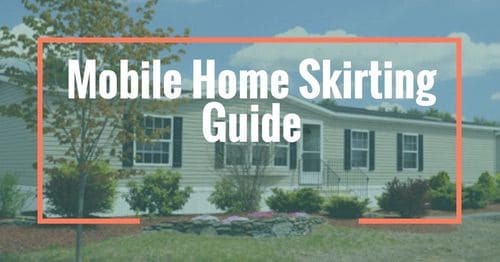 If you have been following Mobile Home Living for very long, you already know that we have a soft spot for vintage mobile homes. 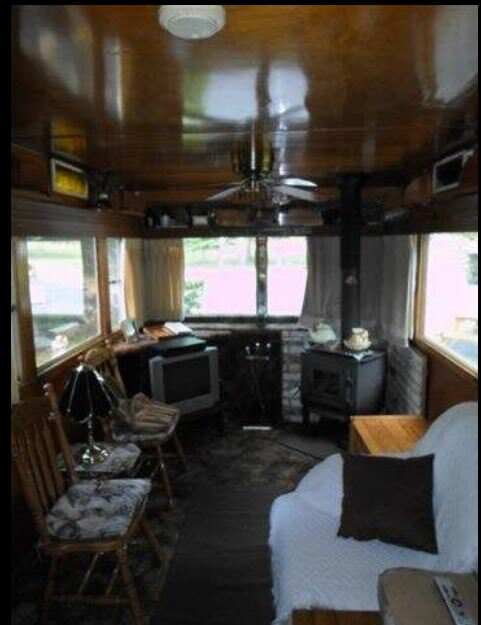 So, when a reader shared this vintage Smoker four bedroom/1 bath mobile home that was shared on the facebook group, “I Love Manufactured/Mobile Homes!!! 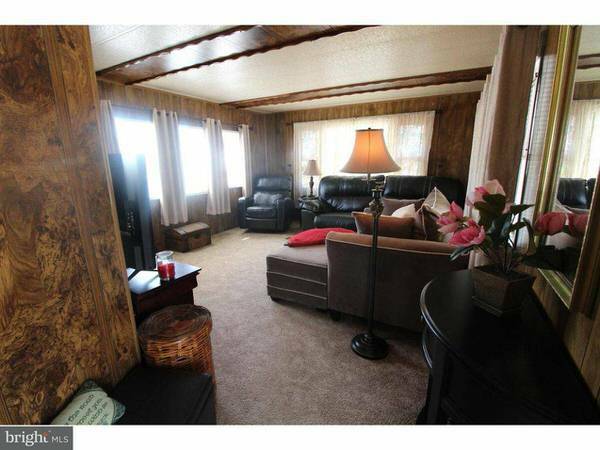 !”, we knew we had to include it in this month’s online mobile homes for sale. The mobile home appears to be in pretty much the original condition both inside and the exterior. However, there does seem to be an addition added to one side of the home. 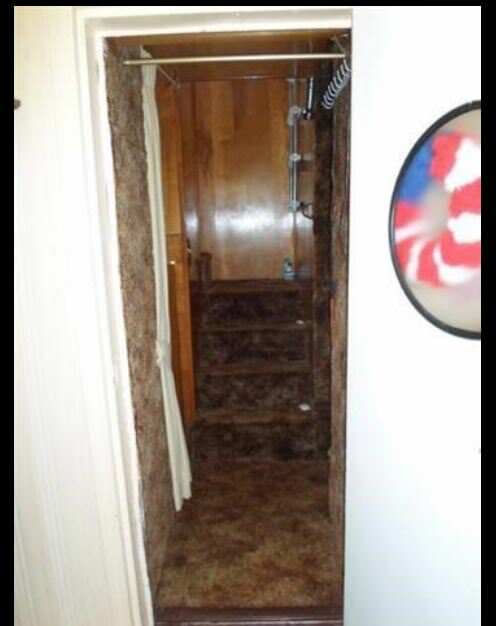 It even still has the carpet on the walls that were included in so many mobile homes of that time. 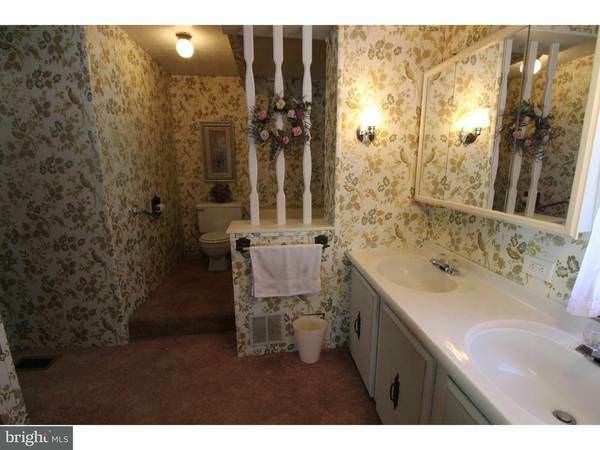 The images really don’t do the home justice, but there are several more included in the listing. 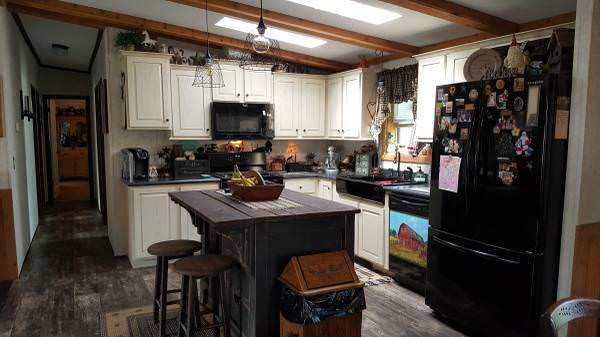 This would be an excellent home for someone who loves to restore vintage mobile homes! Home is sold. Related: Check out this Sensational 1955 Smoker Aristocrat! 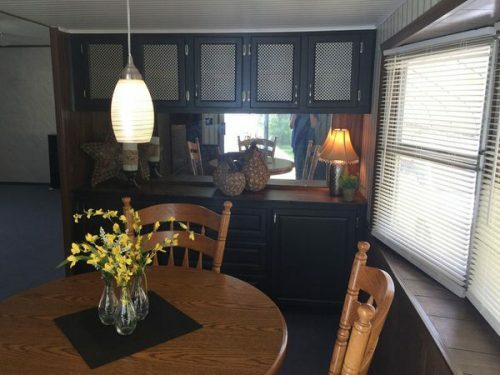 This vintage mobile home is in excellent condition on the exterior. Notice the carpet on the walls? 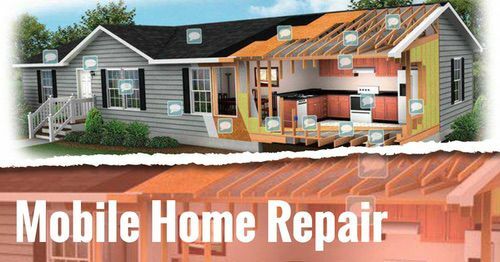 As always, we thank you for reading Mobile Home Living!